Tried this product and very happy. 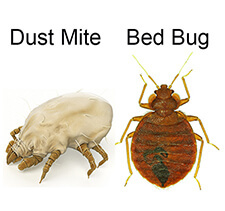 Killed the bed bugs and was easy as to use. Appreciate the super friendly customer support all the way through the process which you don’t get these days Recommend.